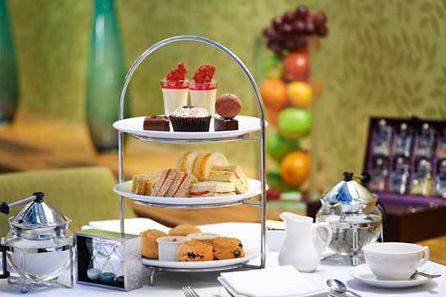 Been to Eltham Lodge?#AfternoonTeaWeek is your ideal opportunity. Love how #AfternoonTeaWeek has fallen on the week of my birthday! Perfect timing! Celebrate #AfternoonTeaWeek at our #MagnumLDN store with a cake inspired Magnum.